The Corporate Relationship Manager, must be customer focused, data-driven, organized, strategically innovative and results oriented. 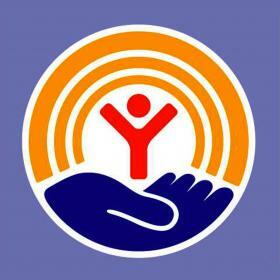 He/she must believe and exemplify United Way Suncoast’s mission, vision and values. Bachelor’s degree and four or more years of progressively responsible experience in the field of account management, fundraising, sales, or related field. The following requirements are representative of the knowledge, skill and/or ability required to satisfactorily perform the essential job duties. Reasonable accommodations may be made to enable individuals with disabilities to perform the essential functions. The ideal candidate understands the value of personal relationships in the business environment, has rapport with a wide range of people at varying levels in the organization, maintains composure in potentially stressful or difficult situations, and possesses a desire for professional development.